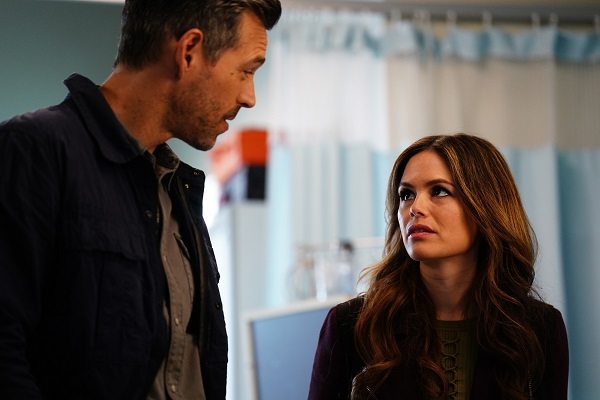 According to an official press release, ABC’s summer series “Take Two” plans to welcome a former “Castle” star and air at 8pm [EST] this Thursday. 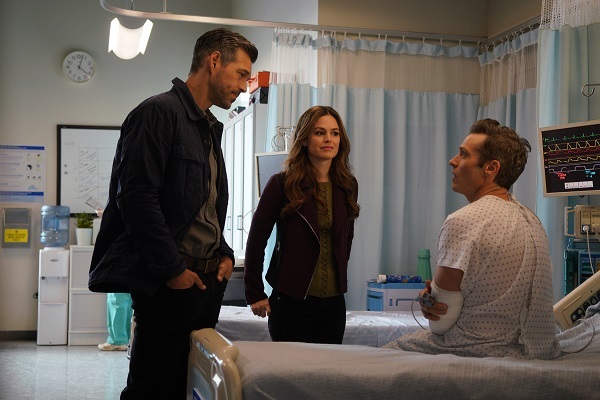 “ABC’s TAKE TWO creators/EPs Terri Edda Miller and Andrew W. Marlowe present a “Castle” reunion by bringing one of their favorite stars – Seamus Dever – to the show. Seamus will be playing an all-new, guest star role in the July 19th episode, as he plays a distraught husband and father who turns to private eyes Sam Swift (Bilson) & Eddie Valetik (Eddie Cibrian) to help stop a hitman from fulfilling a contract,” the release stated. Click Here to read BTSCelebs’ review of the first two episodes! This entry was posted in Entertainment, News, TV and tagged ABC, Disney, Eddie Cibrian, Rachel Bilson, Seamus Dever, Take Two. Bookmark the permalink.